T1 Entertainment & Sports, the combination of legendary esports organization SK Telecom and Comcast Spectator, is joining forces with production company FACEIT to host an Apex Legends tournament on Saturday, March 30. The newly-rebranded organization is known for winning the League of Legends World Championship three times with Lee “Faker” Sang-hyeok, quite possibly the greatest player of all time, at the helm. 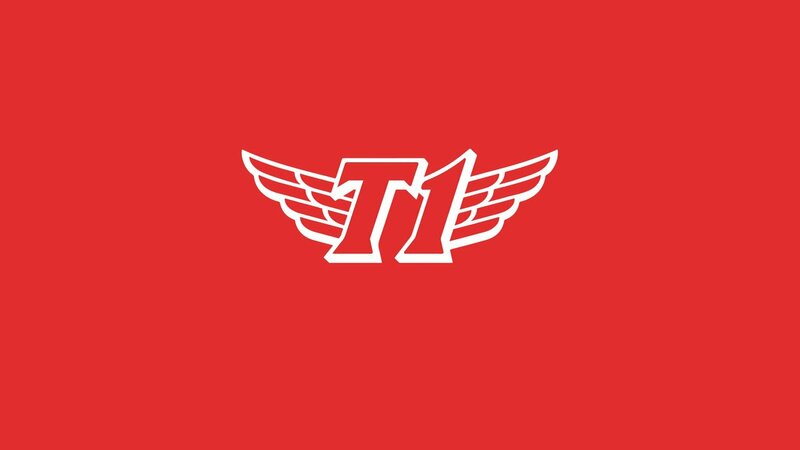 T1 has developed its forces outside of South Korea and signed a new Apex team featuring Haydin “Zerg” Gordon, Kurtis “Kurt” Gallo, and Brendan “BCJ” Jensen. In addition to its three-man squad, the organization also picked up “Sonii” and Kim “JuanK” Bong-sang. The announcement of the invitational comes after the success of Twitch Rivals, the streamer-focused tournament that set Twitch viewership records last month. The T1 & Faceit Apex Legends Invitational will bring together teams of streamers and esports professionals alike to face off for a $25,000 prize pool. Although the specific details haven’t been announced yet, the tournament will likely follow a similar ruleset to Twitch Rivals. The tournament will begin at 4pm CT on Saturday, March 30. You can watch the event on either T1Esports or FACEITTV on Twitch. You can also watch it from the players’ individual streams. Welcome to FACEIT TV’s channel on Twitch. Watch them stream Apex Legends and other content live and join the community!